In 2010 members of Milton Photographic Club got together with Jane Coston to show some villagers who have lived in Milton a long time some photographic slides of the village from the last century which Jane had acquired in the hope that the villagers could fill in the gaps on what the slides showed. Stephen Bennett and Jane lead the session and Clive Milner and Mike Roberts videoed the event and edited into a video afterwards and then Clive produced a DVD which you can now watch online below. Since we put this video online the veracity of the suggestion that the photo shown at about 42:21 is Benet Farm has been questioned. Watching the video you hear one of them identify it as Benet Farm and you can hear the uncertainty in the voices of the rest of them. Clarke Brunt, who now owns Pembroke House, says he believes it actually shows the barns where were at the back of his house, which was then Pembroke Farm. 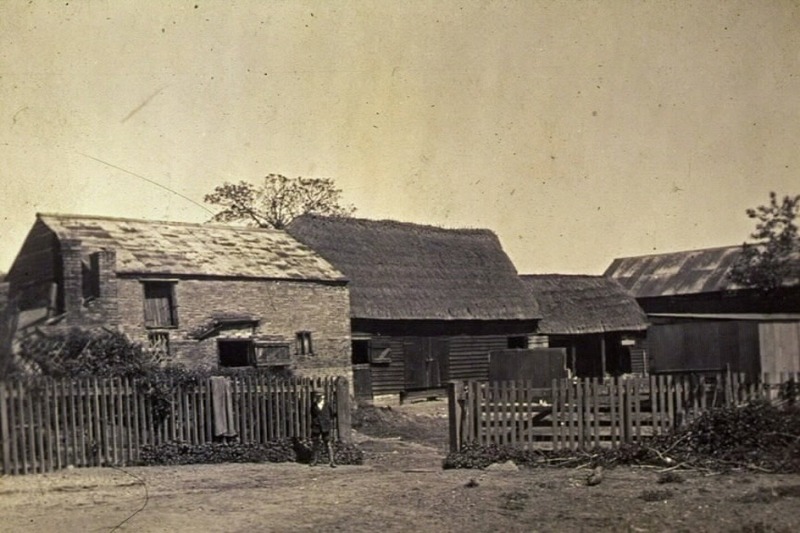 He has a copy of that photograph (which is from the Cambridgeshire Collection) and it’s labelled “Pembroke Farm”. 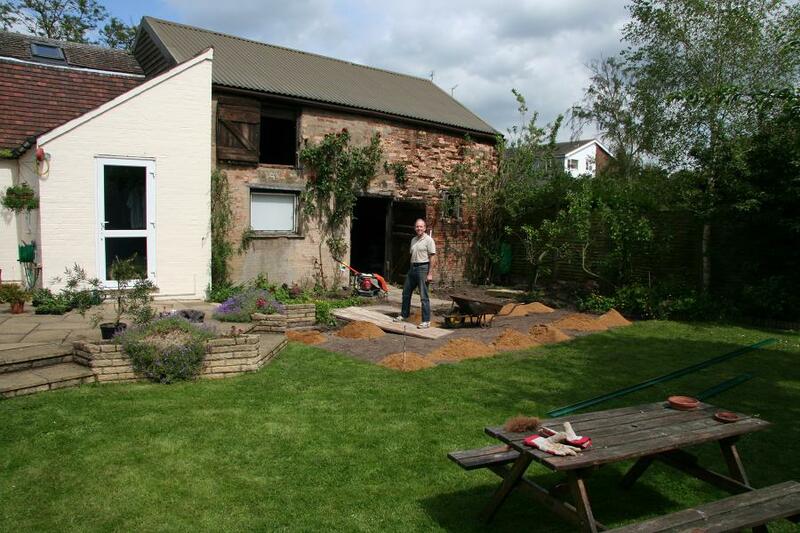 If you look at the photo below of the barn in his garden it’s clearly the metal roofed barn on the left and looks very similar today.